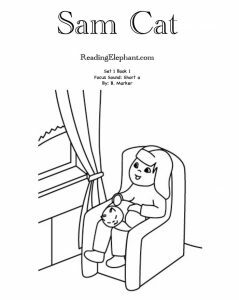 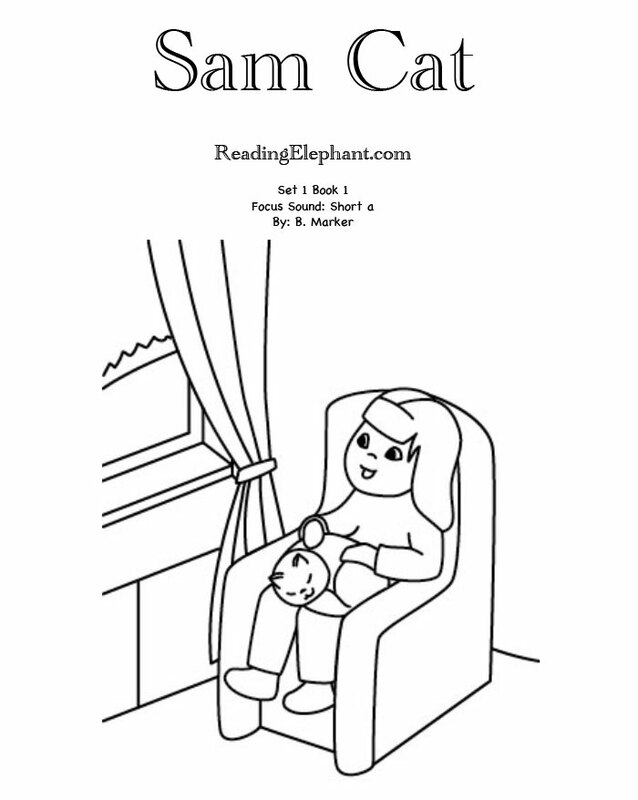 The Reading Elephant books are easy-to-use, sequential phonics books that help young readers gently progress in reading. 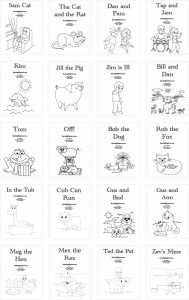 Books start off simple with limited sound units and sight words. 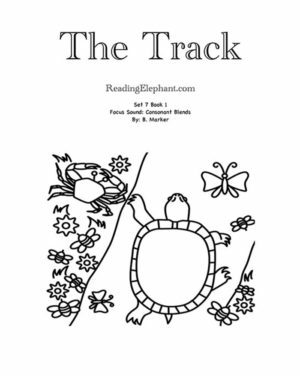 The gradual progression through the sets allows students to gain confidence, build fluency and become accurate readers. 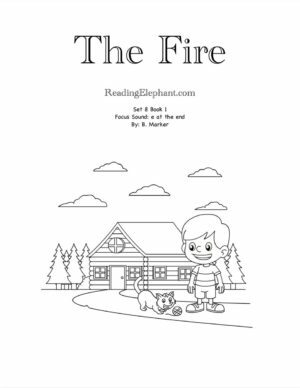 The books target K-2 readers, struggling readers and dyslexic students. 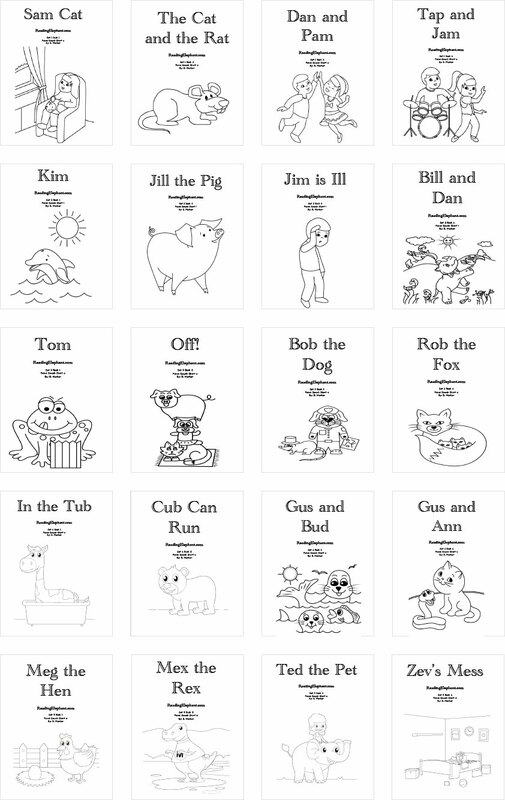 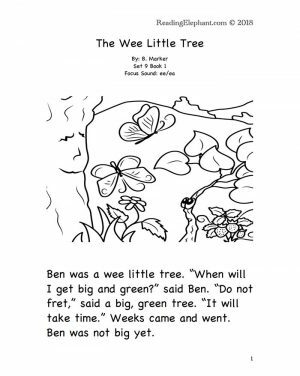 The first twenty books (Series 1-5) focus on short vowels and the first fifteen sight words.